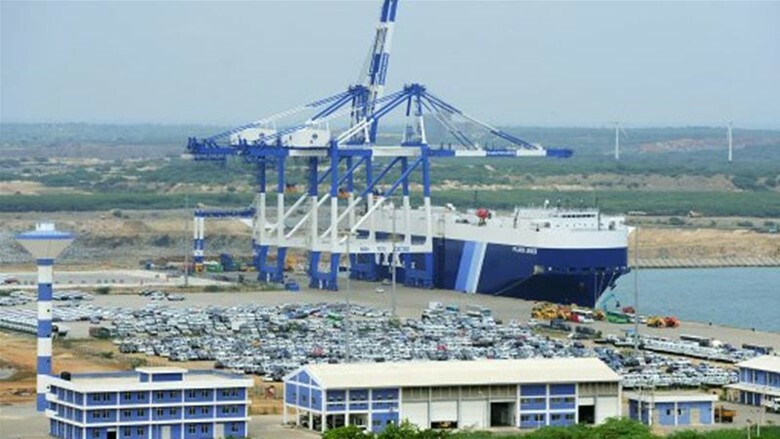 Red China’s Doctrine of Neocolonialism defines Hambantota Port deal with Sri Lanka. 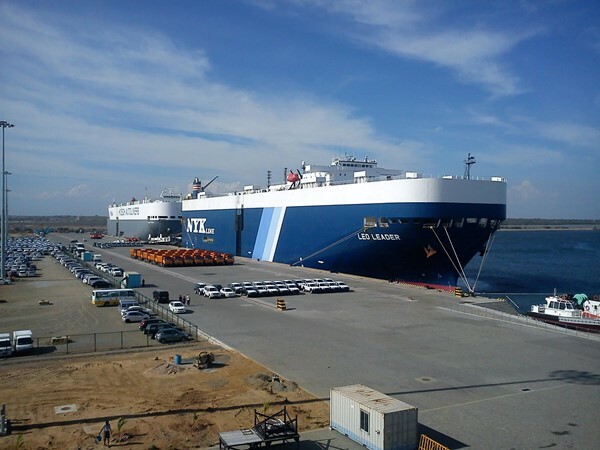 Red China’s Doctrine of Neocolonialism describes Hambantota Port Deal with Sri Lanka. Red China signed a deal with Sri Lanka to use Hambantota Port in pursuit of her doctrine of Neocolonialism. 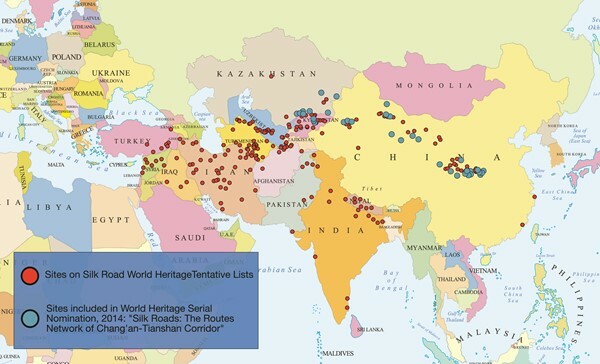 World must pay attention to China’s aggression in Tibet if it wants to resist, contain, engage, oppose, and confront China’s Neocolonialism threatening Freedom, Democracy, Peace, and Harmony in Asia, Africa, and Europe. Billion-dollar agreement reached despite trade union opposition and protests over security fears, including from India. 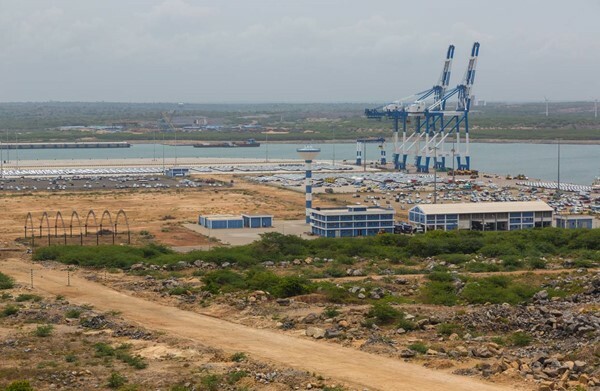 Sri Lanka has signed a $1.12bn agreement with a state-run Chinese firm to operate a port in the southeast of the country, despite security concerns and protests from trade unions. 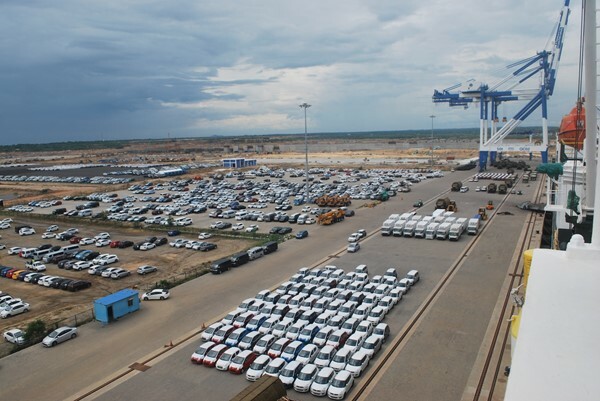 According to the long-delayed deal reached in the capital Colombo on Saturday, Sri Lanka Ports Authority agreed to sell a 70 percent stake in the Hambantota port to China Merchants Ports Holdings. The Chinese firm will run the workings of the newly constructed port over a 99-year lease. The Cabinet approved the agreement on Tuesday, almost six months after the framework deal was signed. Public anger and protests had delayed the signing. Demonstrators rallied against the loss of land and concerns that the port could be used by the Chinese military. Trade unions earlier in the week staged a strike against the deal, temporarily crippling fuel distribution on the island. They fear the deal gives an advantage to China in the bunkering business, which provides fuel to ships, as the port is located on a key international shipping lane between Europe and Asia. Chinese President Xi Jinping launched the “One Belt, One Road” project in May, pledging tens of billions of dollars to build ports, highways and power grids in about 60 different countries, linking China to much of Asia, Europe and Africa. 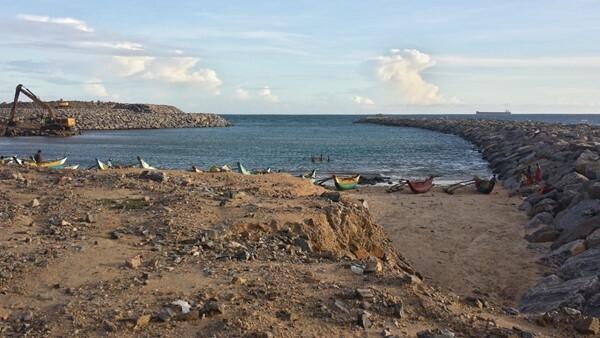 Al Jazeera’s Minelle Fernandez, reporting from Colombo, said the Hambantota port located in a strategic position. “For China to be able to get its foot in, and essentially take over this port, is considered quite an important part of its plan particularly with the new Silk Road initiative,” she said. 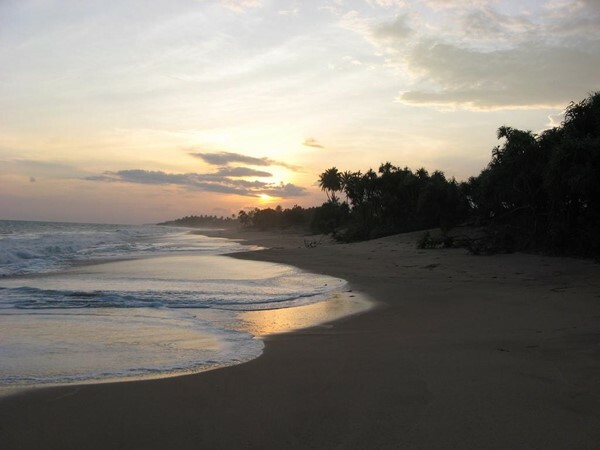 Sri Lanka’s government has dismissed the unions’ concerns, saying that the agreement would prove profitable and will help repay loans taken on to build the port. The government argues that the port has been underused since its opening in 2010. The construction cost more than $361m, with the Export-Import Bank of China providing a large chunk of financing. Ports Minister Mahinda Samarasinghe told journalists that Sri Lanka “cannot afford to continue to pay” back the loans without better returns at the port. 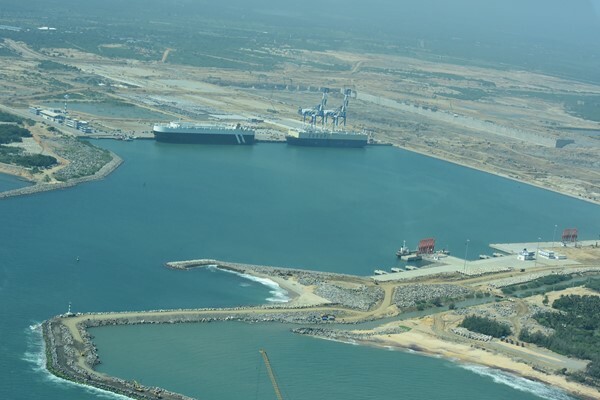 Only 44 ships have been handled by the Hambantota port since 2015, making it an unprofitable venture, DPA news agency reported. Neighboring India has also voiced concerns that China could use the deep-sea port in the Indian Ocean to dock military vessels. Sri Lanka has assured India that there are no security issues over the port, which it says will only be used for commercial purposes. “No naval ship, including Chinese vessels, can call over at the Hambantota Port without our permission,” Samarasinghe said. Red China’s Doctrine of Neocolonialism describes its One Belt, One Road (OBOR), Silk Road Initiative.